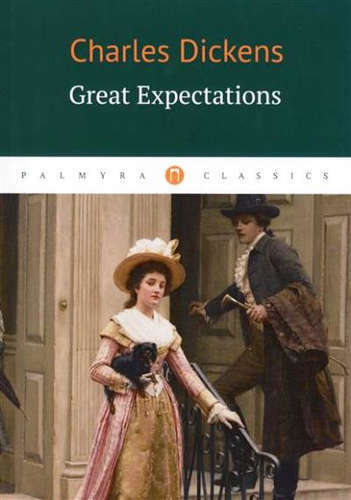 Great Expectations, published in 1861, is the author’s penultimate completed novel; narrated in the first person, it depicts the personal growth and personal development of an orphan nicknamed Pip.The novel contains some of Dickens' most memorable scenes, and is full of extreme imagery — poverty; prison ships and chains, and fights to the death.It also features a colourful cast of characters who have entered popular culture both in England and abroad. 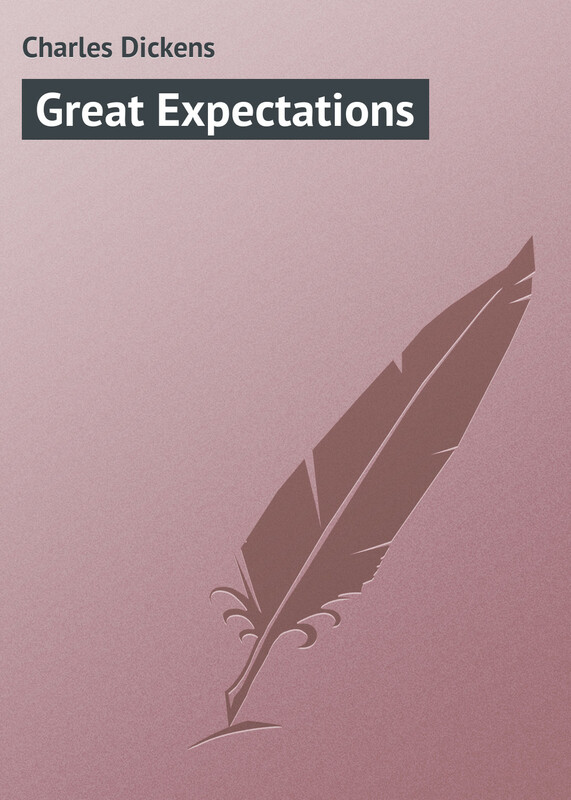 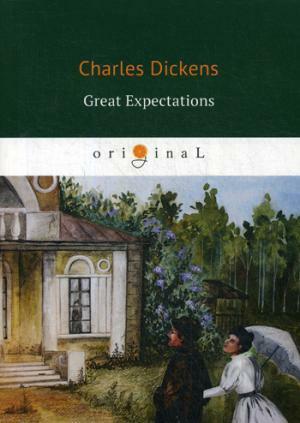 Great Expectations, published in 1861, is the author's penultimate completed novel; narrated in the first person, it depicts the personal growth and personal development of an orphan nicknamed Pip. 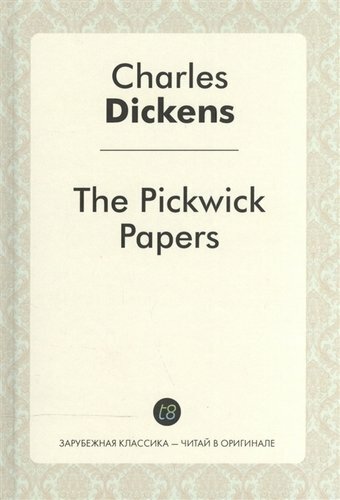 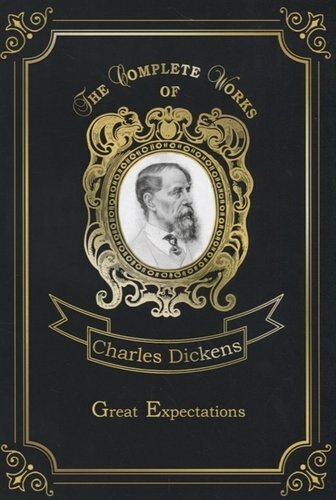 The novel contains some of Dickens' most memorable scenes, and is full of extreme imagery — poverty; prison ships and chains, and fights to the death. 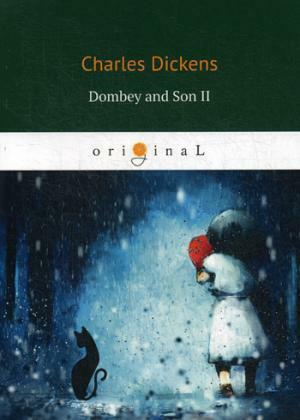 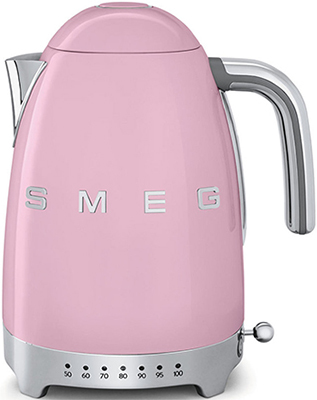 It also features a colourful cast of characters who have entered popular culture both in England and abroad.